Bluebelt Users Get 20% ETH Bonus on Instant Buy for the Whole August! HomeCompany NewsBluebelt Users Get 20% ETH Bonus on Instant Buy for the Whole August! Some people say the cryptocurrency market is about to recover anytime soon. If you’re one of the believers, this may be the best time for you to trade with BLUEBELT. Why? Because with Bluebelt, you can buy ether (ETH) and get a 20% more ETH for FREE on the Bluebelt Instant Buy platform! 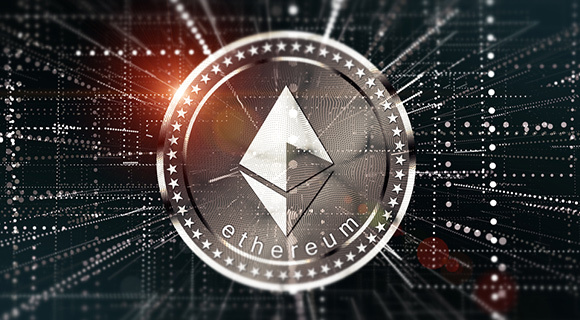 For example, if you spend your local fiat money to instant-buy 1 ETH, you will receive a bonus of 0.2 ETH credited in your General Account balance. Our 20% ETH Purchase Bonus promo will last from Friday, August 03 (6:00 AM GMT+9) to Friday, August 31 (12:00 PM GMT+9). Only new and existing customers of Bluebelt are eligible to get his ETH Bonus. The best part of this is there’s NO LIMIT on the maximum amount of ETH Bonus you will get! Learn more about the details of the 20% ETH Purchase Bonus here on our Promotions page. Buy away and HOLD, Bluebelter!